Houghton House, Bedfordshire. May 2013. 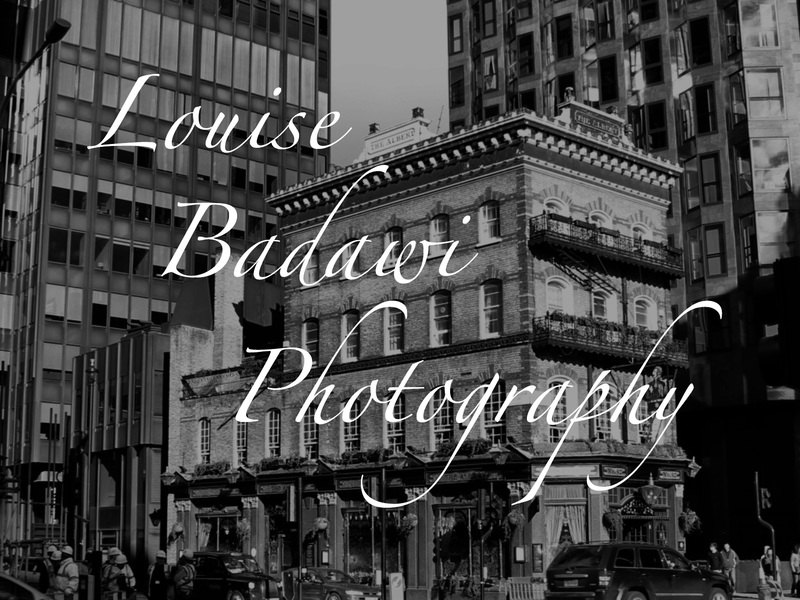 Louise Badawi Photography – first book now available to buy! the recent bitterly cold weather front from Siberia has sent temperatures as low as -10C across the United Kingdom and left the most spectacular ice formations in its wake. December 2012.
begin at the beginning, and go on till you come to the end: then stop. the title of this post alludes, obviously, to Lewis Carroll, one of the most famous alumni of Christ Church, Oxford where this shot was taken. approaching Tom Quad, Christ Church, Oxford. October 2012. The Albert, 52 Victoria Street, London. built in 1862 and named after Queen Victoria’s husband, the Prince Consort, the pub has survived the Blitz and 1960’s redevelopment remaining virtually in its original form and stands today in stark contrast to the modern skyscrapers that loom menacingly over it. November 2012.
completely unedited shot of the Autumn sky over the house at 6:15pm this evening. keeping warm as the cold nights creep in. October 2012.
view from my bedroom window. September 2012. Royal Botanic Gardens, Kew. September 2012. …there is so much insect activity in the garden at this time of year, photographic opportunities abound! hover fly feeding on a daylily. July 2012.
cluster of beautiful anemone buds just before they burst into flower. July 2012.
snapping photos in the rain, tra-la-la-la-la-la-laaaaaa…. I found this little fairy bath..
…nestling amongst the lichen. sadly, no fairy was resident at the time. perfect in its simplicity. July 2012.
taken this morning in my front garden. my next photographic purchase is definitely going to be a great macro lens!! bubble play in the garden produced this giant sample (there were lots, lots more…) captured here reflecting the play equipment on its oily surface. June 2012.
picked from our garden and presented to me by a very proud youngest son :). 13th June 2012. ….to describe the joy gained from using your childrens’ toys as props. superhero found stranded in a sandpit, Reading, June 2012.
upon entering the National Portrait Gallery my camera and I were duly greeted with the “no photography” sign. being the upstanding citizen that I am, I popped my lens cap on and wandered in. being the camera-addict that I am, however, meant that I couldn’t resist this image from the ladies loo! couldn’t resist posting another puddle-splashing picture! nice, but is it really “green”? the village church on St. George’s Day, before the heavens opened! in my continuing endeavours to learn how to be a better photographer, I occasionally stumble upon some little gems of advice.